My parents and later my in-laws inspired my interest in genealogy. By creating this site I hope to pass on to future generations this interest and to preserve many of the photos and other documents created and collected by myself and others of this and previous generations. Please log in. If you don't have an account you may submit a request for one via the login screen. Once your account is set up you will be able to view the complete "Farnham-Paradise" Family Tree including photos, documents, histories and sources. Family members please state your relationship in the comment box when you request your login account. A guest login is available if you wish to view limited data using the "Demo Tree" prior to requesting an account. Login is required for all functions other than "Search", "Find: Surnames", "Find: Places", "Find: Search People" and "Help:". For more about this site click here. Submit Family - Do you have knowledge of additional family members that are not on this site but should be? - To add family members to someone already on this site, using the "Add Family" tab will partially fill out this form for you. If you only want to update information about an individual already on this site, please use the "Suggest" tab found on that individual's page. 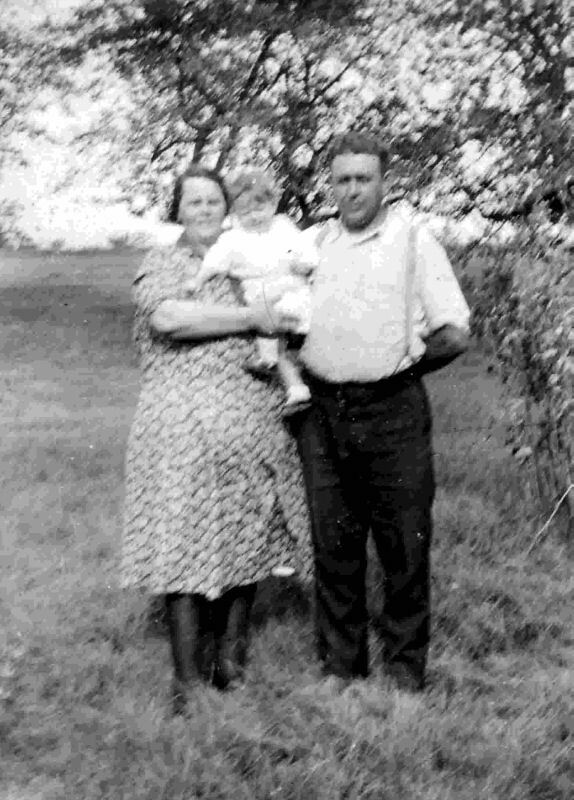 Submit Photo/Doc - If you have family photos or other documents you would like to contribute to this site, you may submit them here. - If your photos/documents relate to just one person please use the "Submit Photo/Doc" tab found on that individual's page. Following are links to other family sites and various resources. This site has been updated to version 10.0.2 of TNG This version includes better mobile support for small devices and bug fixes. Coming soon ... Additional features including more censuses. Future plans ... More complete support of Dutch, French, German and Spanish languages. Anyone wishing to help in this effort, please contact me below. If you have any questions or comments about the information on this site, or would like to share research, please contact me. I look forward to hearing from you. While every effort will be made to have accurate information on this site, that is not always possible. I am currently in the process of sourcing and verifying current information. However, just because a fact has a source does not necessarily mean that it is accurate as many sources are secondary. You should always verify facts independently. Notes will indicate problems with data when discovered. Please use the contact link above if you have anything to contribute to this task. Created and maintained by Barbara Farnham Paradise - Copyright © 2010-2019, All Rights Reserved.